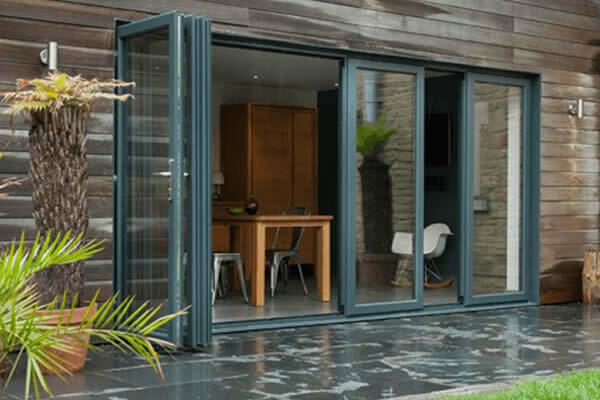 What is an Aluminium Door? 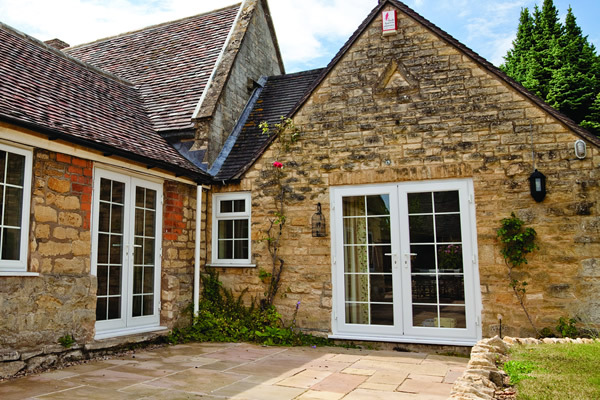 Aluminium doors are becoming a popular choice when choosing a replacement door for your home. Previously, aluminium doors had only really used in commercial properties where the extra strength and durability is needed. Aluminium doors are a great modern addition for any home, with their sleek, minimalist style paired with the strength and durability that is so important to modern home owners. Aluminium doors are so diverse, coming in a wide range of different deigns and colours, perfect to meet the exact style of your home. It is as easy as 1-2-3 to get a quote for Aluminum doors for your property. 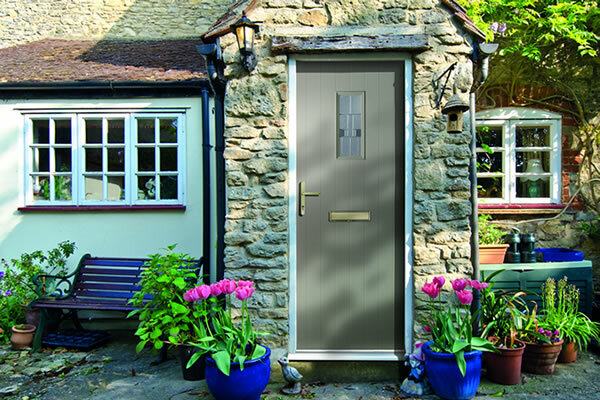 Simply start your quote and put together the size, colour and style of door you are looking for. 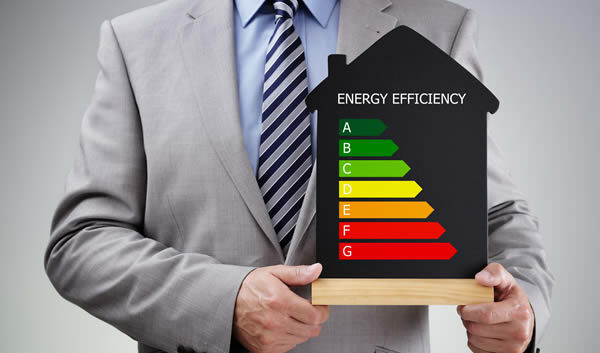 An expert will get in touch with you to discuss your quote, and can provide further advice. Our prices include supply and installation of your replacement doors. Start your quote now and see how much you could save on your aluminium doors with Fitter Windows. 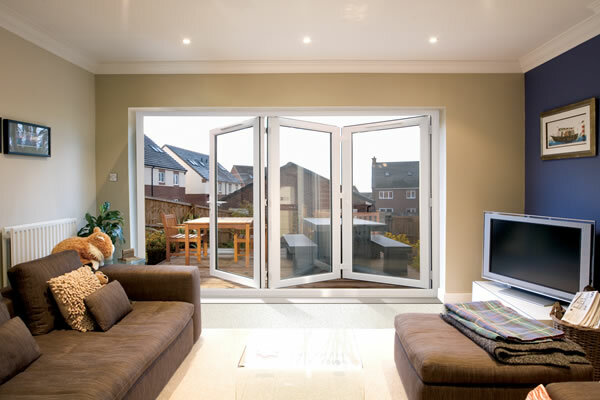 These made to fit Aluminium doors are perfect for keeping the heat inside your home. 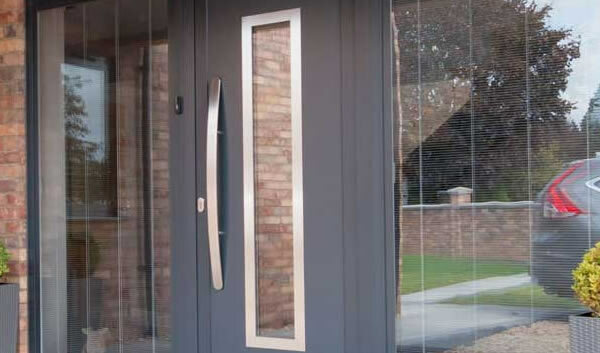 The reduced frame thickness and aluminium frame make this a very energy efficient door. Aluminium doors are so strong and durable, making them a very secure option for your home. 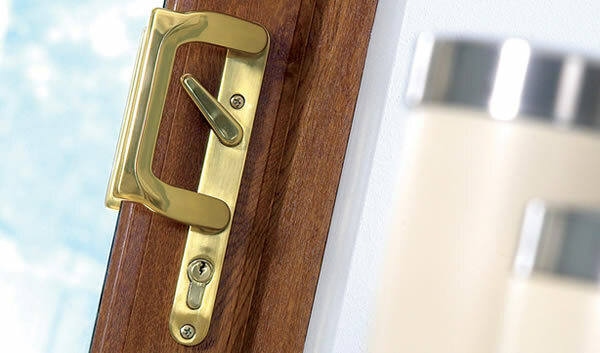 The addition of a high quality locking system helps keep your home safe and secure. When buying replacement doors, knowing that you will not have to replace them again for a very long time is important. Aluminium doors are corrosion proof making them a great investment. 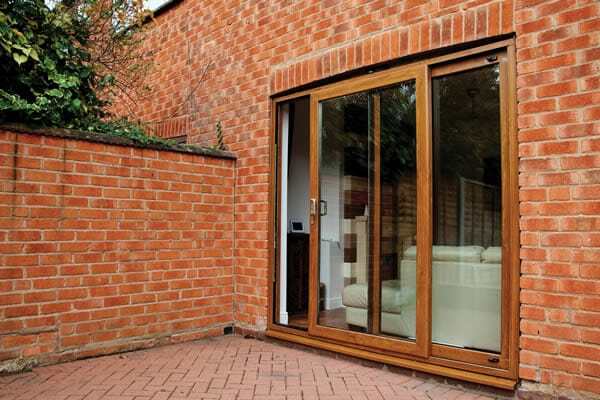 Aluminium Doors are a great choice when deciding on buying replacement doors. Previously, aluminium doors have been used for commercial properties and shop fronts. This is down to their hard wearing properties and low maintenance. This makes them perfect for your home. 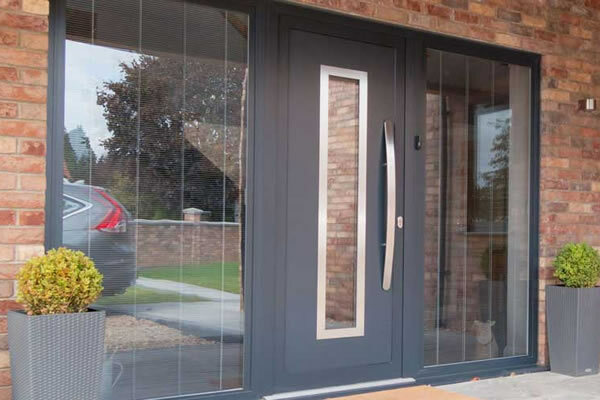 Aluminium doors are now available in a wide range of different styles, bringing the strength and security together with modern designs and low maintenance. Perfect for your home. Aluminium Doors are now an affordable option with our prices. 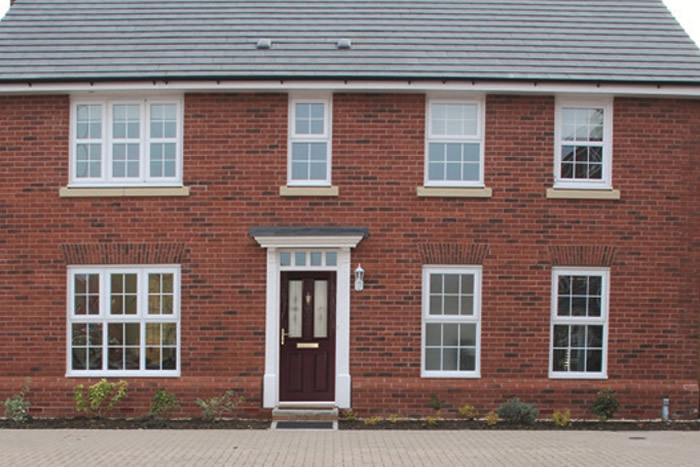 To get your quote, simply measure your existing door frame, start your quote and browse through our wide range of different styles and colours and a member of the team will be in touch to discuss your enquiry. You can now design and order your own replacement aluminium doors online with our instant quote engine. See how much you could save with our easy to use system. Simply measure your existing door frames and then start your quote to see the best price for your aluminium doors, including supply and installation. We are based in Dartford, Kent. 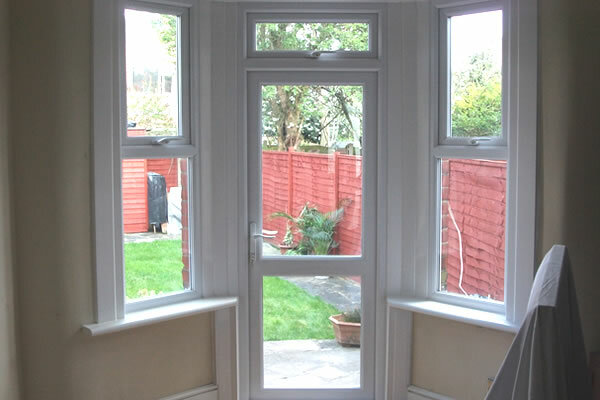 We can supply and install our full range of double glazed doors and windows to a wide surrounding area including London and Essex. See below to find if your home is within one of our chosen locations. Aluminium doors are very secure. Their extremely strong build and durability is the min reason this style of door has been used for commercial premises for years. The added security an aluminium was a strong selling point for many business owners. Now you can have this same added security for your home, with a variety of different styles to match the look of your property. Do Aluminium Doors coming in different colours? Yes! Unlike wooden doors which need to be treated and painted regularly, aluminium doors are coated with your colour on delivery and will need little to no maintenance to keep this. This is a very diverse range of doors with a large number of different colour options. Do I have to paint my aluminium door? No, all of our doors are coated in the colour of your choice on delivery. This gives you a perfect, fully coated appearance and leaves a finish that is very low maintenance and easy to clean.